A great replacement for the worn and broken one. 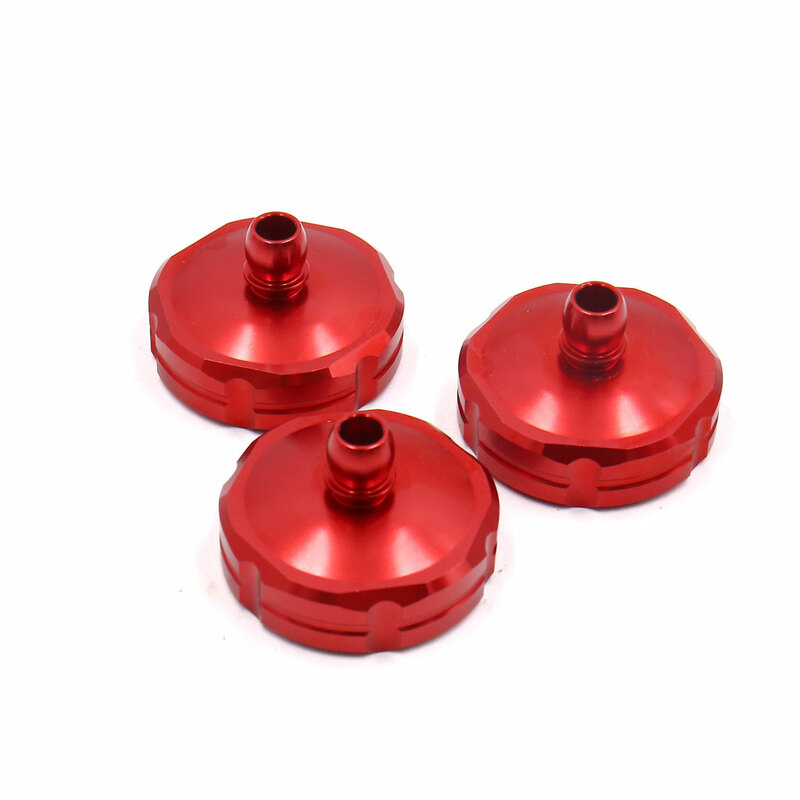 Made of Aluminum Alloy material, durable and easy to use. Fits for most of motorcycles, scooters, motocross and so on. Easy installation, directly install it on the carburetor of your motorcycle. The orgrinal seal ring of the carburetor need to be used when installation. Please make sure your application before you place the order.